In case you haven’t heard, there is a radical movement that has been taking hold on college campuses. It’s called BDS which stands for boycott, divestment and sanction. It is rabidly anti-Israel and frankly, anti-Semitic. This incident at the University of Minnesota is a classic example of their tactics. 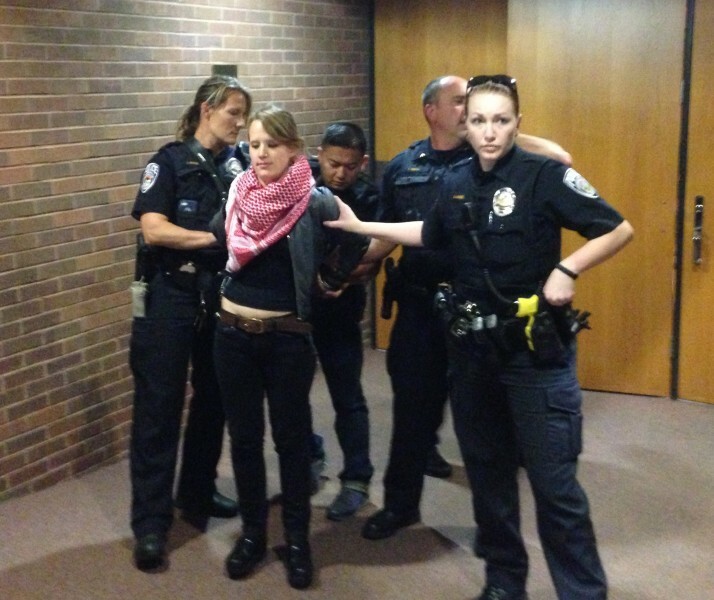 These students tried to deprive someone of their free speech rights, then played the victim when they were arrested by claiming their free speech rights had been violated.